Interested in coaching? To get involved: please email coach@dyaa.net and a league representative will reach out to you. Dilworth Little League is actively looking for volunteers of all ages and experience levels. Come be part of developing young players baseball knowledge and love for the game. More information below the individual divisions and what to expect regarding player skill levels and the commitment needed from our coaches. 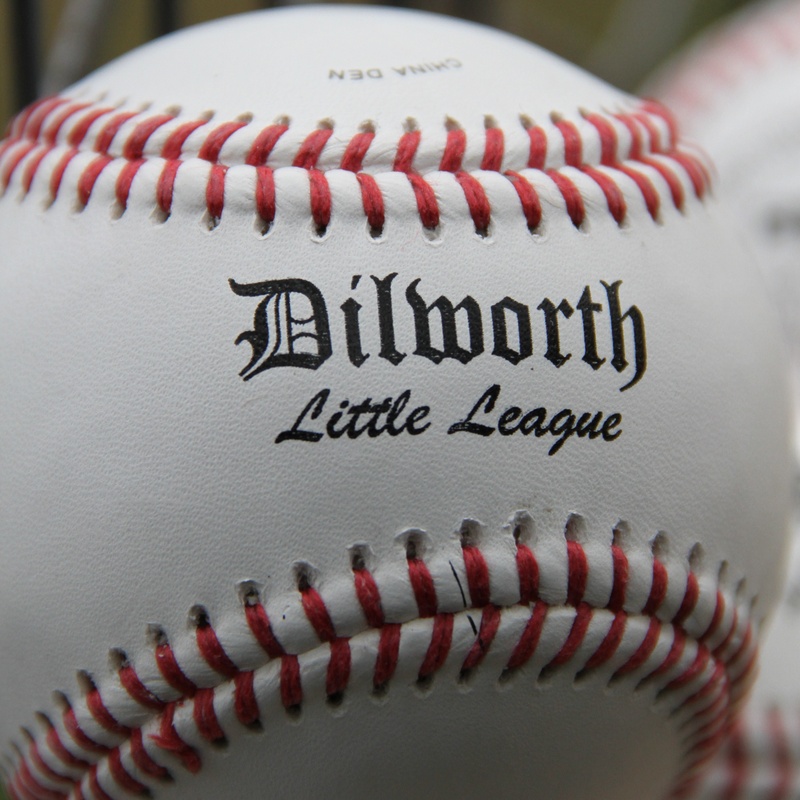 Dilworth Little League is composed of 5 divisions: Tball, Machine Pitch, Minors, Majors and Junior/Senior League. For more information on each division, please refer to the links below. Thank you for your interest and look forward to hearing from you.